Title design poster of “Iravaakaalam“. Title & Poster designs for “IRAVAAKAALAM“, a feature film written & directed by Ashwin Saravanan. I am happy to work with Ashwin one again after MAYA. Starring SJ Surya, Sshivada & Wamiqa Gabbi in lead roles & Produced by Thenandal Studios Limited / Sri Thenandal Films. Congrats to entire team & all the best. 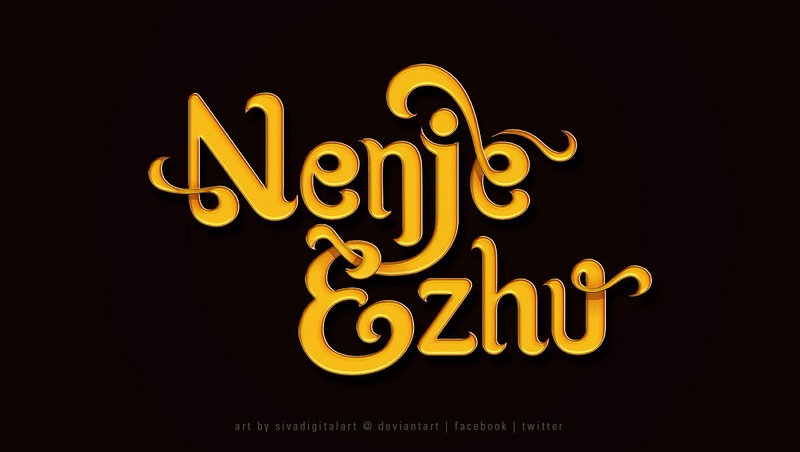 This entry was posted in Art, Drawing, film, Film Poster, Film Review, Graphic Design, illustration, kollywood, logo, movie, photoshop, sketch, Tamil, tamil film, Typography and tagged art, artist, artwork, ashwin, ashwinsaravanan, conceptdesign, chennai, cinema, circle, clock, conceptart, creative, design, deviantart, digitalart, digitalpainting, drama, entertainment, film, filmposter, films, first, firstlook, font, graphicdesign, indian, infinity, instagood, instagram, iravaakaalam, kollywood, lettering, life, logo, look, loop, love, madras, maya, movie, mystery, official, ooty, ouroboros, Poster, romance, saravanan, shoot begins, sivadigitalart, sjsurya, snake, srithenandalfilms wamiqa, sshivada, surya, Tamil, tamil film, tamilfilm, tamilnadu, thenandal, thenandalstudioslimited, Thriller, time, title, titlecard, titledesign, typo, typography, wacom, wamiqagabbi on April 16, 2017 by Sivadigitalart. Title Design for the upcoming Santhanam film “Server Sundaram”. role is played by Tamil movie industry evergreen comedian Nagesh Sir. This entry was posted in Art, Caricature, Cartoons, Drawing, film, Film Poster, Film Review, Graphic Design, illustration, kollywood, logo, photoshop, Portrait, sketch, Tamil, tamil film, Typography, wacom and tagged #hashtag, actor, amazing, anand balki, art, artist, artistondevianart, artistontumblr, artoftheday, artwork, AVM, awesome, Birthday, caligraphy, Cartoon, chef, chennai, comedian, design, deviantart, digital art, drama, draw, drawing, engineer, engineering, Facebook, font, good, Graphic Design, Happy Birthday, illustration, India, instagram, kollywood, lettering, madras, movie, Nagesh, Poster, restaurant, santhanam, server, Server Sundaram, serversundaram, sivadigitalart, sketch, Tamil, tamil cinema, Tamil movies, tamilfilms, tamilnadu, twitter, typo, typography, wordpress on January 23, 2016 by Sivadigitalart. Thanga Magan | Title Design! 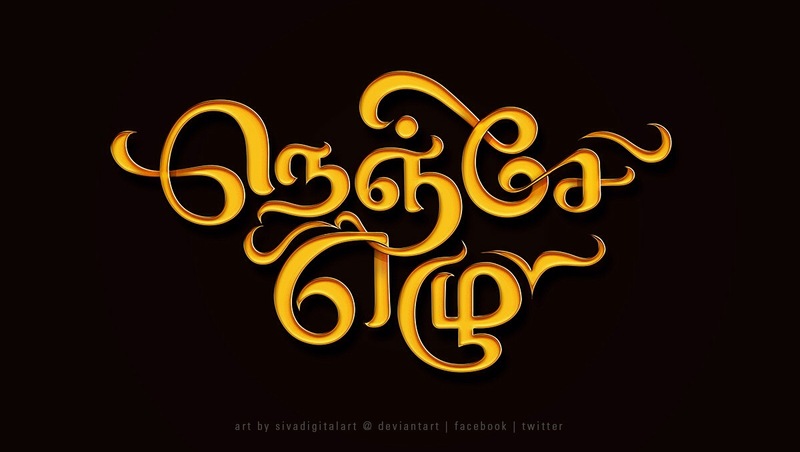 Title Design of Indian comedy drama film Thanga Magan. Thanga Magan is an Indian comedy drama film written and directed by Velraj. Produced by actor Dhanush, it stars himself in the lead role, alongside actresses Samantha Ruth Prabhu and Amy Jackson. This entry was posted in Art, Drawing, Fan Art, film, Film Poster, Film Review, Graphic Design, illustration, logo, Typography and tagged amy jackson, cinema, danush, deviantart, dhanush, film, films, font, good, graphic deisgn, illustration, indian, instagood, instart, lettering, magan, movie, photoshop, Poster, siva, sivadigitalart, talim, Tamil, tamilnadu, text, thanga, thanga magan, typo, typography, vip, vip2, wacom on December 19, 2015 by Sivadigitalart.